The atmosphere was brilliant with everyone really enjoying themselves but unfortunately the day was cut short due to bad weather. 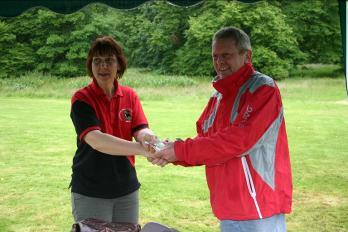 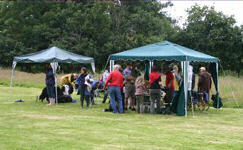 The forecasted gales and heavy rain arrived at lunchtime just as the Level 1 judging was completed. 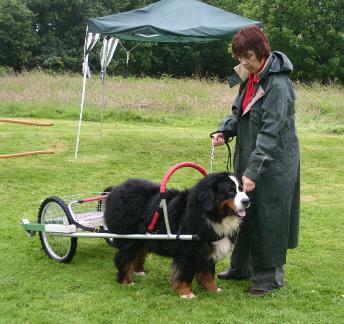 A big thank you to everyone who helped throughout the day especially the Bernese Mountain Dog Club of Wales for running a superb raffle in aid of SNC Welfare. "The weather was as expected in Wales at the height of summer, torrential rain and gale force winds! 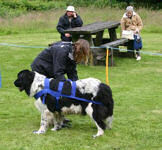 However, this did not put off the 13 Level 1 entrants many of whom were attempting this level for the first time. 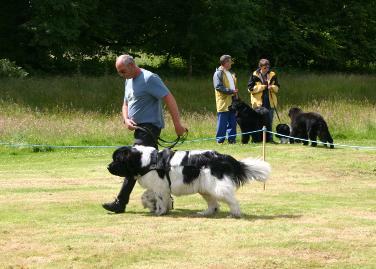 The general standard was very high with all 13 achieving passes, some dogs astounding their owners with an excellent performance. A few harnesses needed adjustment. 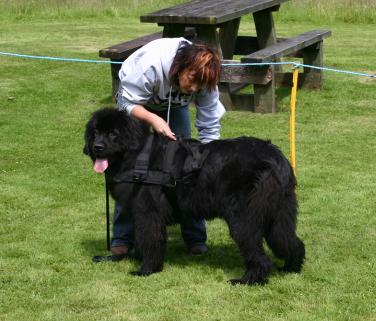 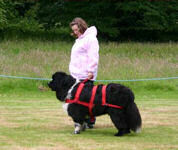 It is imperative that the harness fits and is adjusted correctly particularly when entering higher levels. There was some excessive and unnecessary use of the lead and some needed more control when stopped and to perfect the down stay. 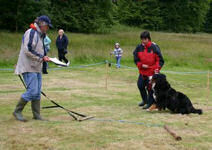 A number of entrants will need much more work before progressing to Level 2 as this is significantly more difficult for the team. 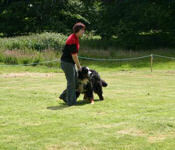 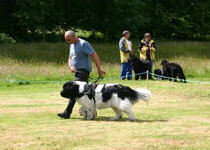 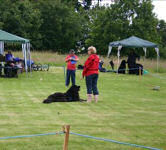 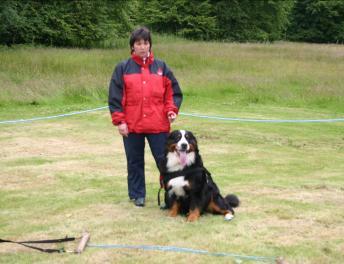 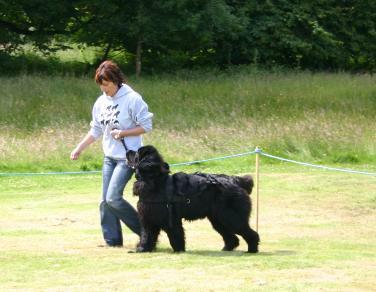 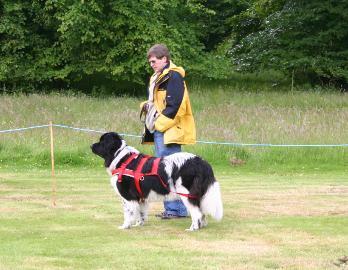 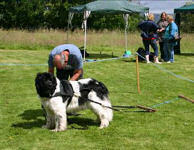 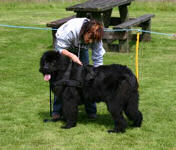 It was excellent to see two Bernese Mountain Dogs passing Level 1 at this event. The atmosphere was brilliant with everyone enjoying the event but unfortunately, the forecasted gales and heavy rain arrived at lunchtime just as the Level 1 judging completed. 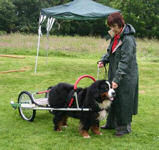 The bad weather meant an early end to the day but a big thank you to the Bernese Mountain Dog Club of Wales for running a superb raffle in aid of SNC Welfare, Cheryl Payne for helping with the paperwork, Rachel Hutchinson who did an excellent job as call steward and everyone who helped throughout the day."